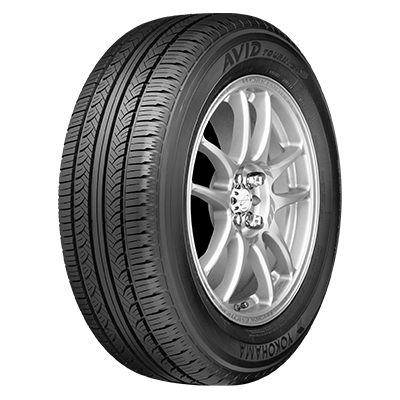 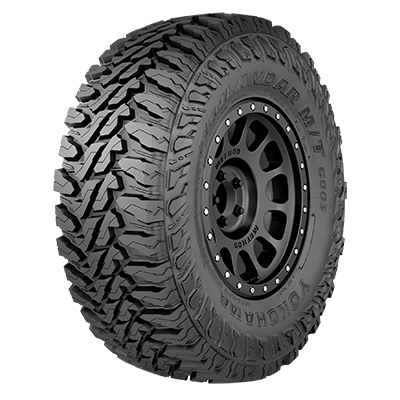 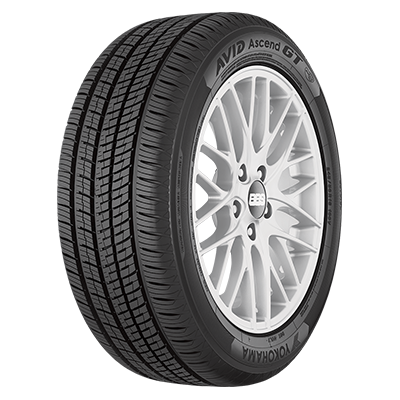 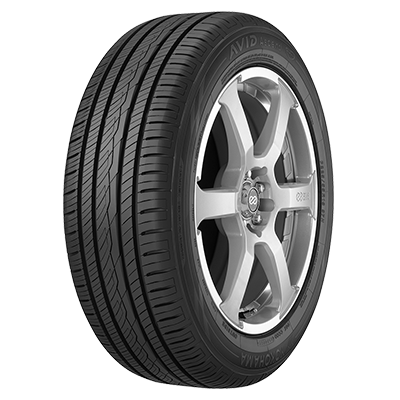 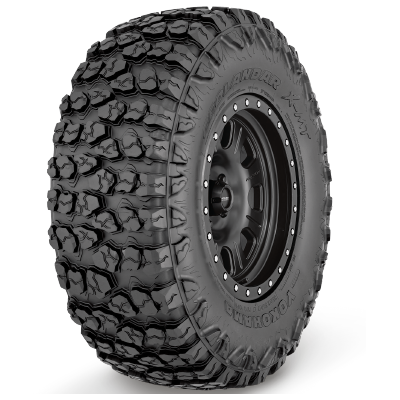 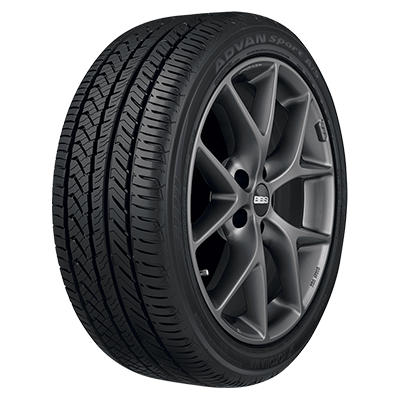 All-season traction for the driver who wants versatility and sure-footedness in a range of conditions. 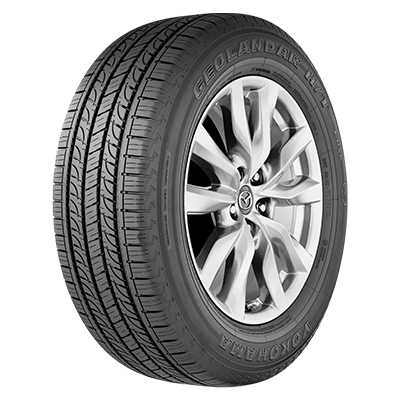 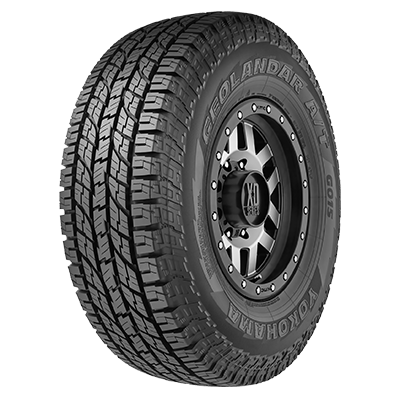 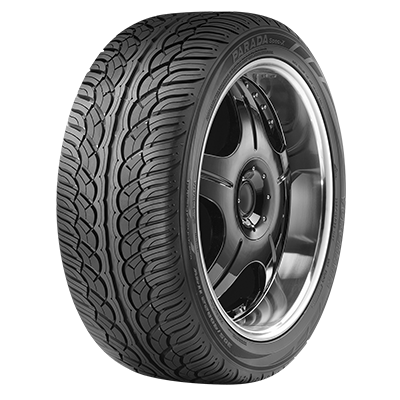 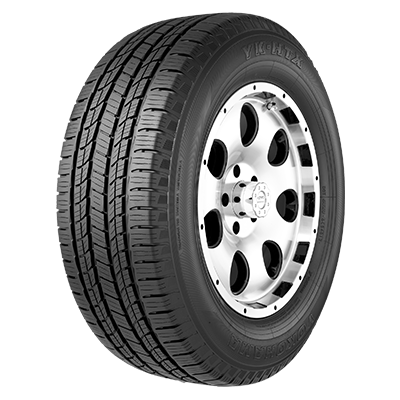 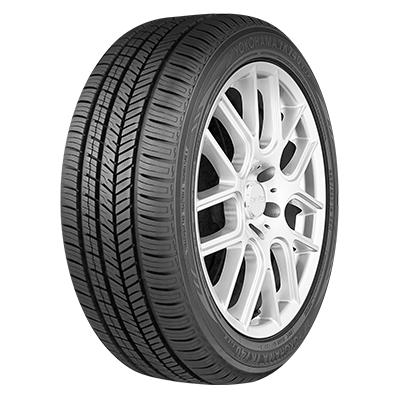 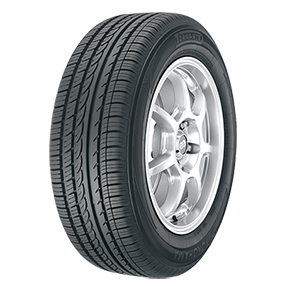 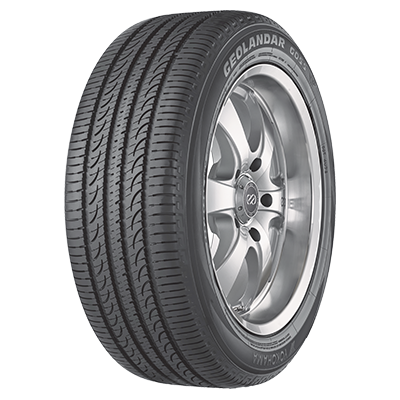 Yokohama all-season tires are designed for superior handling in dry and wet conditions, long tread life, a quieter ride and dependable safety in all four seasons. 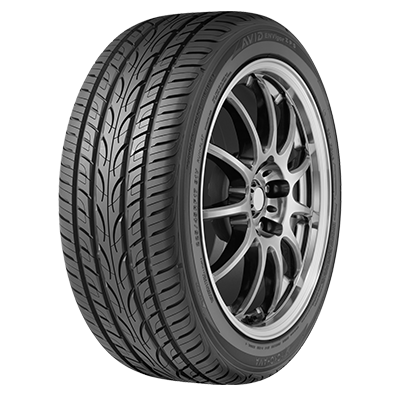 Available for your passenger or performance car, minivan, truck or SUV.